We are a Assisted Living & Memory Care Facility located in Littleton, Colorado. Beyond providing a peaceful, safe, and beautiful environment for you or your loved one to call home, we also provide a proven variety of expert care services and exciting activities. We would love to have you out to the lake to show you the property and answer any questions that you may have. To schedule a visit at our assisted living community in Littleton, please give us a call today at 303.932.9808. 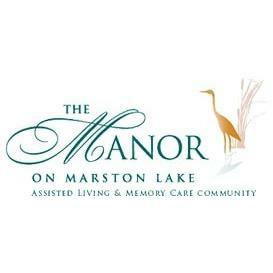 Or, if you prefer, send us an email to info@manoronmarstonlake.com. We can’t wait to hear from you!